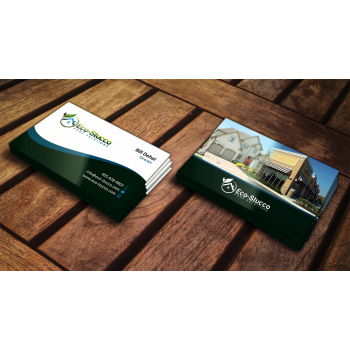 Why rely on only one business card designer for your project when you can have 1000's of business card designers work on your ontario real estate business card project? Bill Dehal ran a successful business card design contest for only $225 and received 60 custom business card designs in 6 days. We are stucco specialists who offer high quality exterior and interior finishes with knowledgable staff with 20 years of combined experience. Need to get this design asap so will be ending the contest before the 7 day mark. 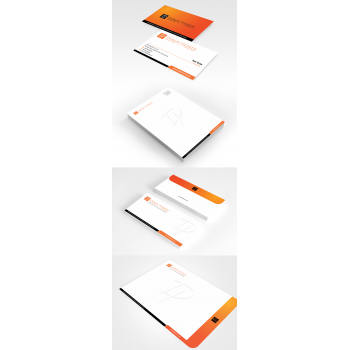 Business Card and Letterhead Design Dublin Hearth Inc.
Jon Essa ran a successful business card design contest for only $225 and received 70 custom business card designs in 7 days. What do you get when you use HiretheWorld for your Ontario Real Estate Business Card project?